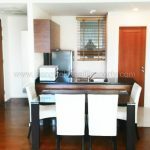 A stunning, bright and stylish, 2 bedroom unit situated in the very popular Wind Sukhumvit 23 condo just off Sukhumvit’s Soi 23. 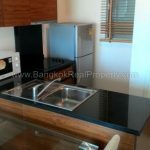 Situated in a quiet location away from bustle of Sukhumvit yet Wind Sukhumvit 23 is within a short walk of Asoke BTS, the MRT, Terminal 21 and also all amenities in Phrom Phong. 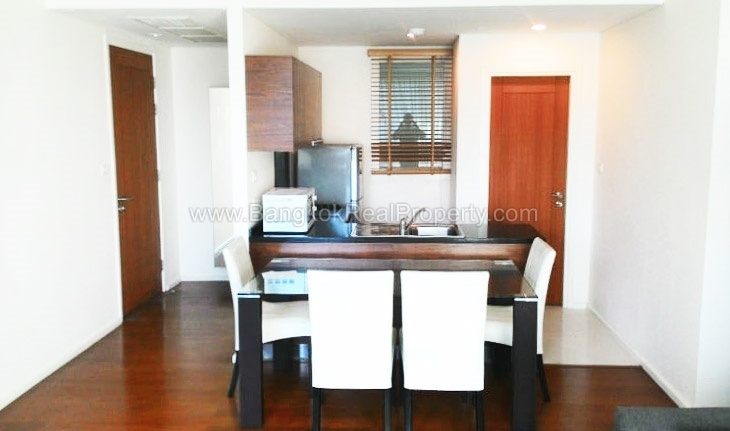 An ideal centrally located condo. 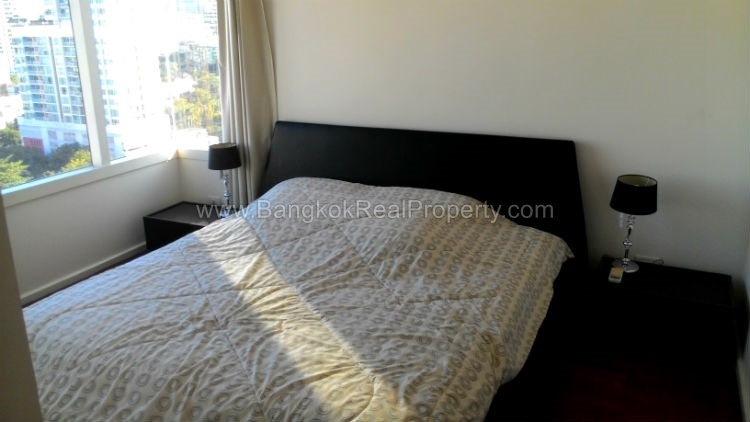 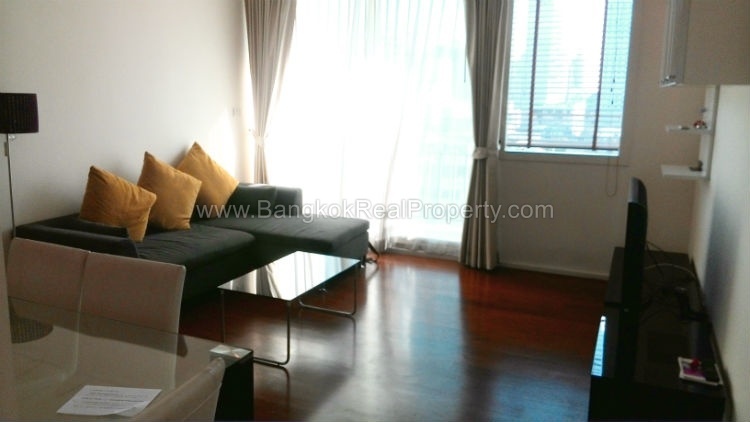 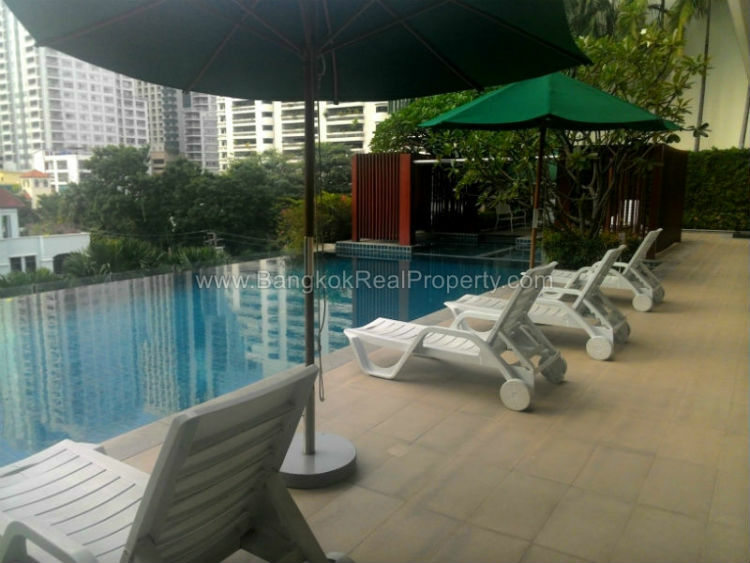 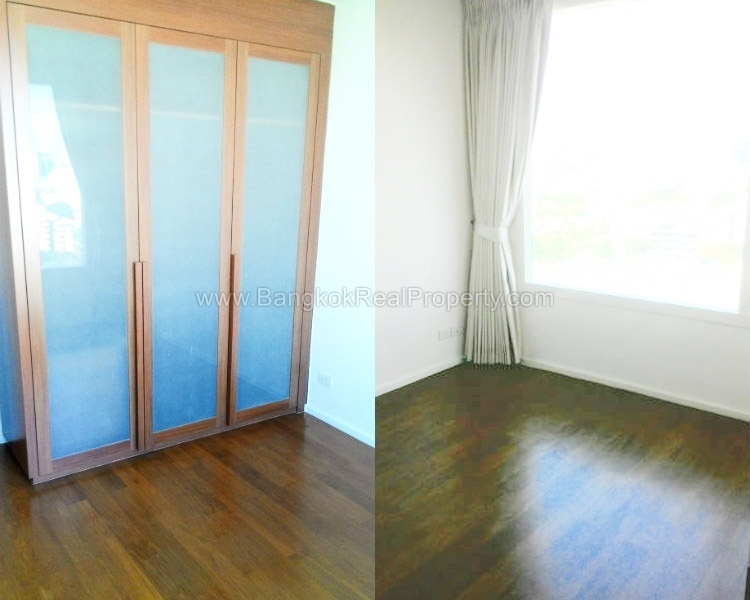 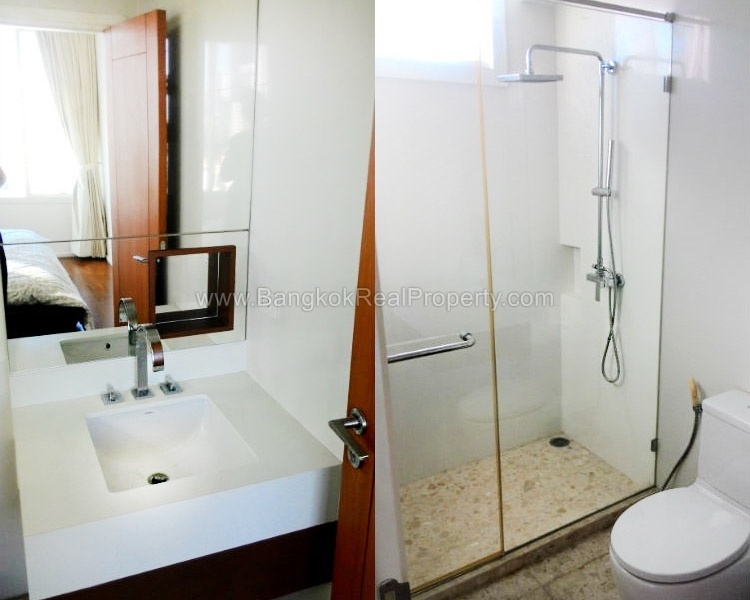 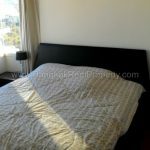 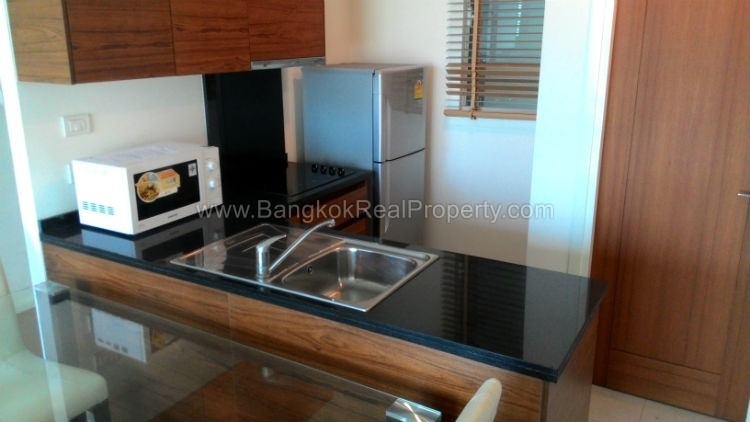 This 2 bedroom, 2 bathroom unit is situated on a mid floor of this well constructed and popular Major Developments high rise, with a bright aspect, generous layout with 80 sq.m of living space and clear un-blocked views out over Phrom Phong and Sukhumvit. 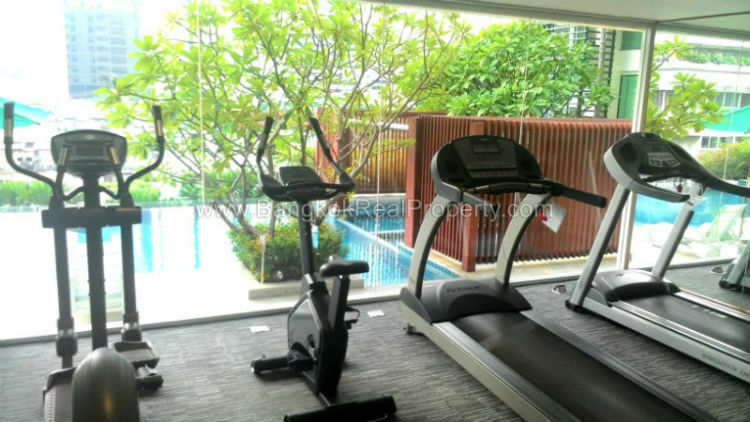 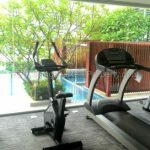 The facilities at Wind Sukhumvit 23 are excellent with a infinity edge swimming pool looking out over Asoke, gym & fitness centre, male & female sauna, free shuttle service to / from the BTS and professional on site management and 24 hour security. 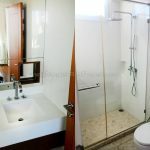 Pets are allowed with restrictions. 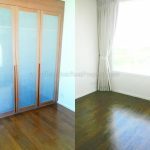 Minimum 1 year contract only. 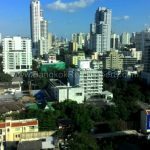 Wind Sukhumvit 23 is a condominium project, located in Asoke on Sukhumvit Soi 23, just 8 minutes walk from the BTS/ MRT and Terminal 21. 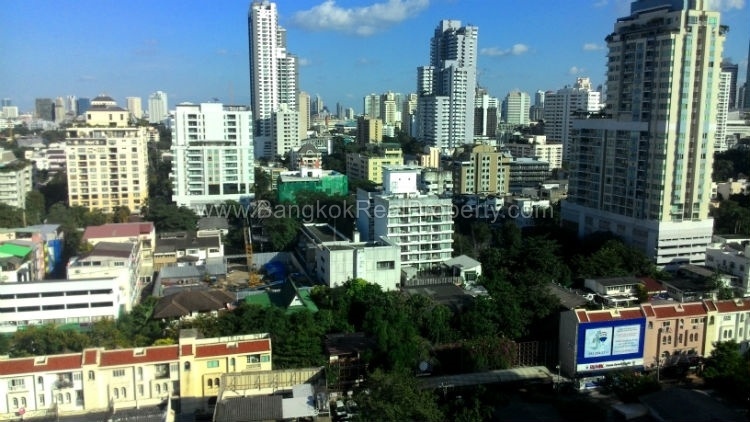 Wind Sukhumvit 23 was completed in 2009 by Major Developments and this project comprises of a single building with 22 floors and a total of 220 units, a mix of 1, 2 and 3 bedroom units.